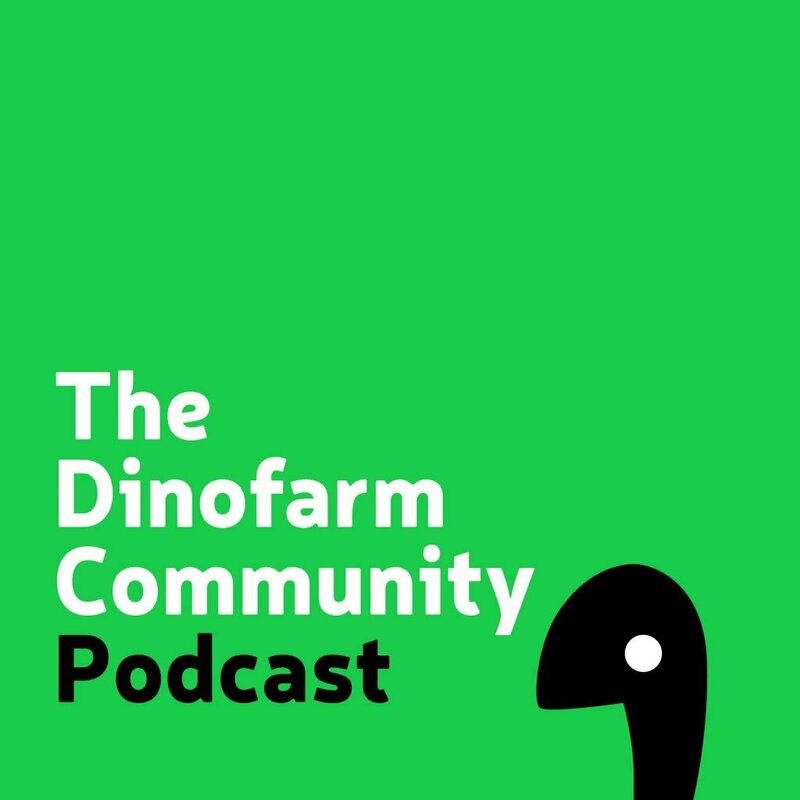 Today the Dinofarm Community produced their third podcast episode. This one involved host Redless, Swiftspear, Hopenager, and myself, Keith Burgun. On this episode we went pretty in-depth on Core Mechanisms, Core Decisions, whether systems need a single core, and if they do, why? Check out the podcast episode below, and as always, feel free to leave a comment here, on the forums, or on our discord! Enjoy!